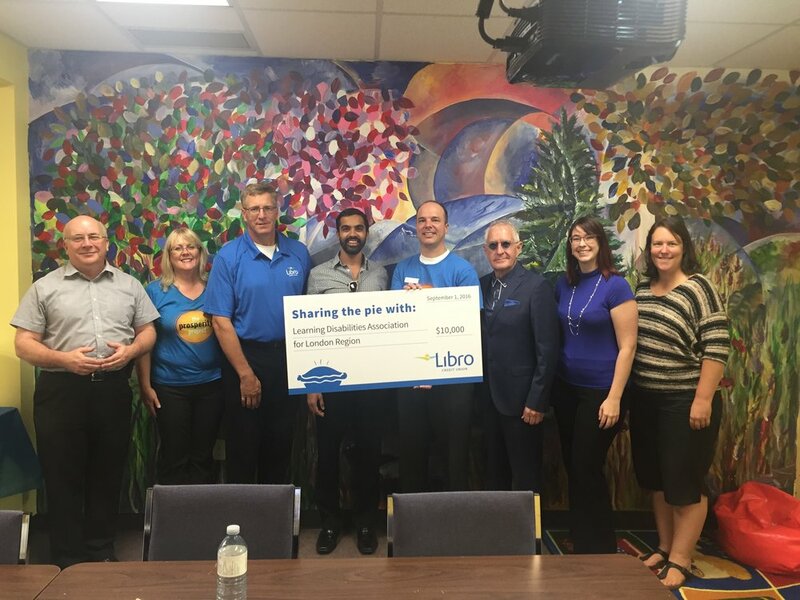 LDA London Region is excited to announce that our agency received a grant from Libro Credit Union in the amount of $10,000.00 to introduce and deliver one of our new programs - YUP! Program. The program includes steps, guidance and resources for students in grades 10 to 12 with LDs and ADHD for successful transitioning to post secondary education. We are very grateful for the opportunity and Libro's community partnership.